Starbucks is changing its rewards program, and people are not happy about it. The company announced Monday that starting in April, customers will no longer receive one point or "star" per visit. Instead, patrons will receive two stars for each dollar spent. What's the problem with that? Well, Starbucks is also changing how "gold" status and perks are calculated. Right now, customers receive gold status once they've earned 30 stars in a year. That's loosely equivalent to visiting Starbucks 30 times, if you don't get any bonus points along the way. But when the new points system launches, customers will have to earn 300 stars -- or spend close to $150 -- to reach gold status. After that, they will need 125 stars (the equivalent to spending about $63) in exchange for a free item. The new program penalizes people who tend to spend less per visit. Regulars who buy a $2 cup of coffee, for example, will have to dish out $90 more per year to reach gold status. The change will benefit people who spend at least $5 per visit, as they will still reach gold status in about 30 trips to Starbucks. Starbucks says that a program based on spending has been a top customer request. But when the company announced the change, many people took to Twitter (TWTR) to complain. @Starbucks Right now I spend about $24 before I get a reward, now I have to spend $62.50 to get enough for a reward?!?!? This is bull! @Starbucks crowing "you'll earn stars faster!" -- but you'll need more than 10x the stars to get a freebie. That's inflation, not incentive. @Starbucks This loyal customer is beyond angry - cut rewards for everyone averaging under $5.20 and claim it's a response to OUR requests?! 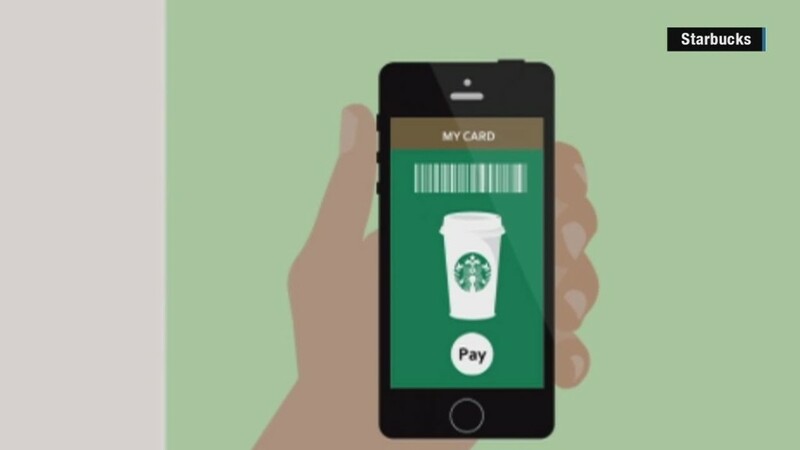 This will be the most significant change to Starbucks' rewards program since its launch in 2009. A Starbucks (SBUX) spokeswoman told CNNMoney that the company is aware of the reactions on social media and is "always listening to customer feedback." Starbucks will multiply the points for existing customers by 11 when the new calculations go into effect in April.